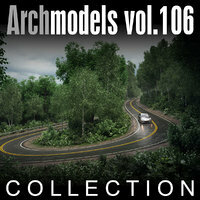 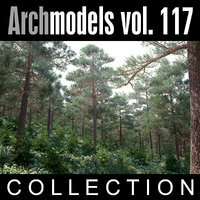 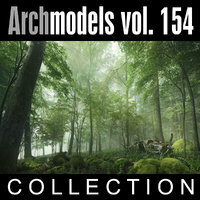 This collection includes highly detailed models of autumn and winter trees with all textures, shaders and materials. 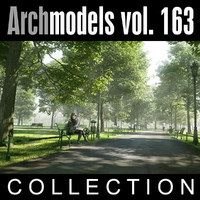 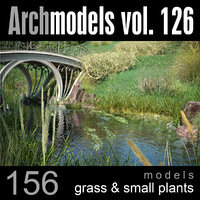 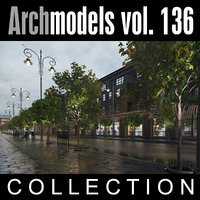 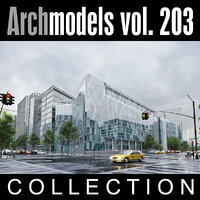 In the anniversary edition of Archmodels vol. 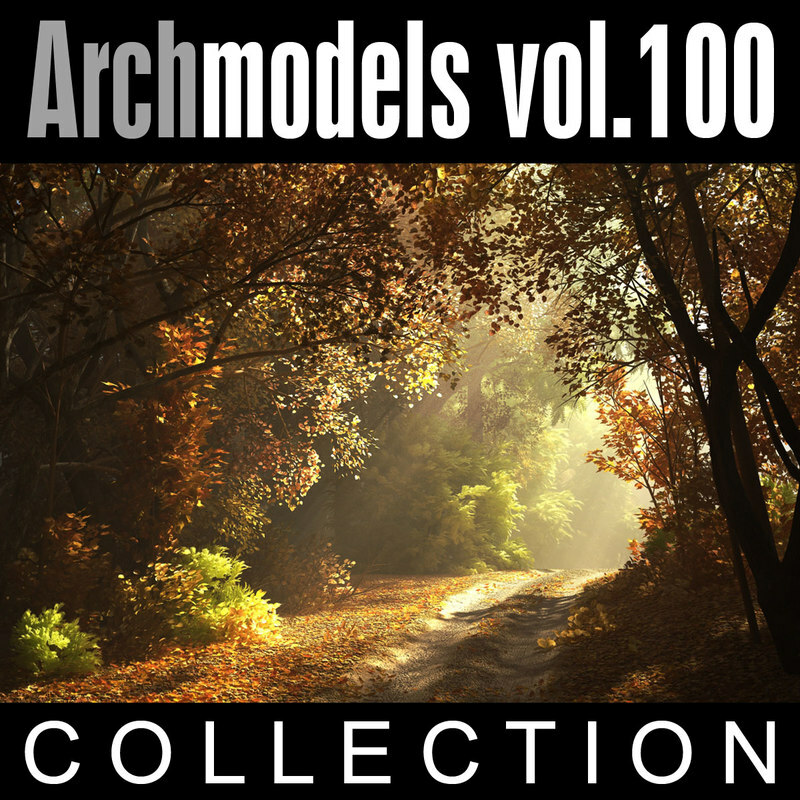 100 you will find 100 models and the special bonus - 3 cover scenes included with all models, materials, lighting and scene setup. 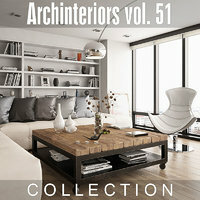 Scenes are prepared only for vray 1.5 with 3dsmax 2008.